"Welcome Maple Valley Thai, WA. 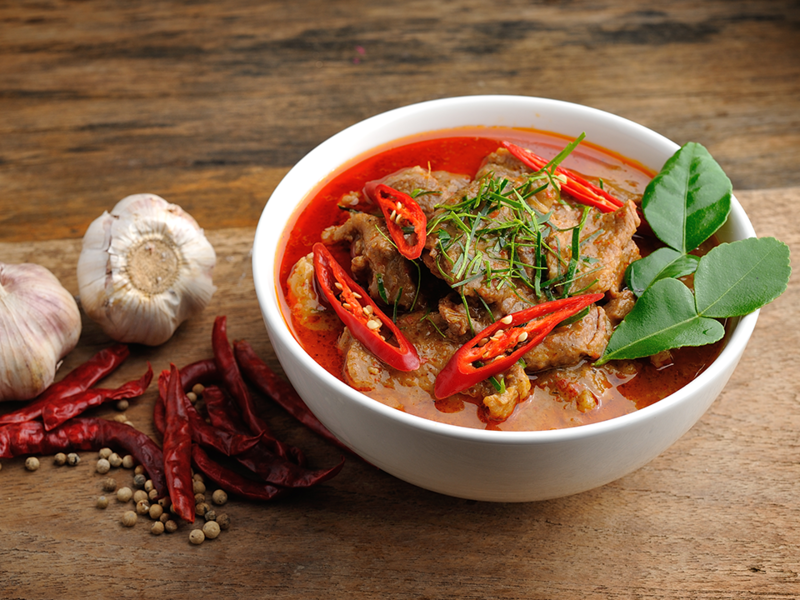 We would like to take this opportunity to welcome you to your home to great tasting Thai dishes. We serve only the freshest and finest ingredients. Here at Maple Valley Thai, you will experience the liveliness and excitement of our exhibition kitchen. Our extraordinary fast and friendly wait staff wishes to make your visit to us an unforgettable event." My husband and I come here probably once a week (maybe once every two weeks at least) on average. Seriously, EVERY time we come here, the food is amazing. Everything is freshly prepared, and they have a great beer and wine selection. Staff are friendly and professional, wine service was great the other night. The only downside to coming here is that they get busy pretty frequently in the evening and service is a little slower during those times. Patience is a virtue when this place is full and they have both dine-in and take-home customers in their tiny lobby. 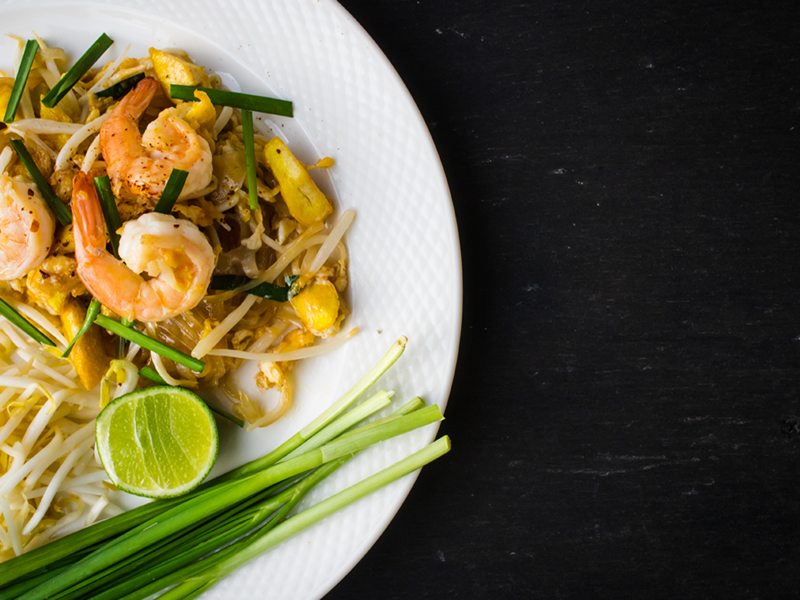 Some of the best Thai food around, most of which can be done gluten free which is a huge plus for my wife. 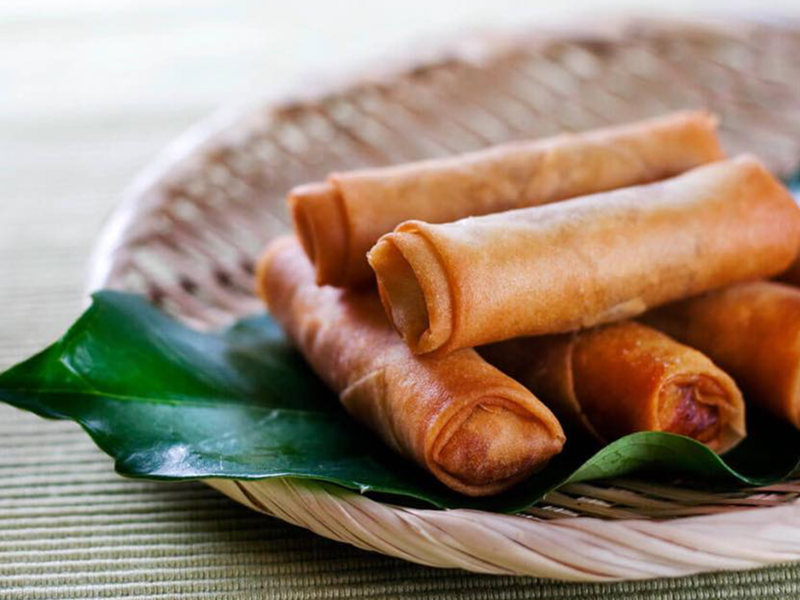 Spring rolls are a must, very fresh! Stars are a bit spicier than some places so take note.